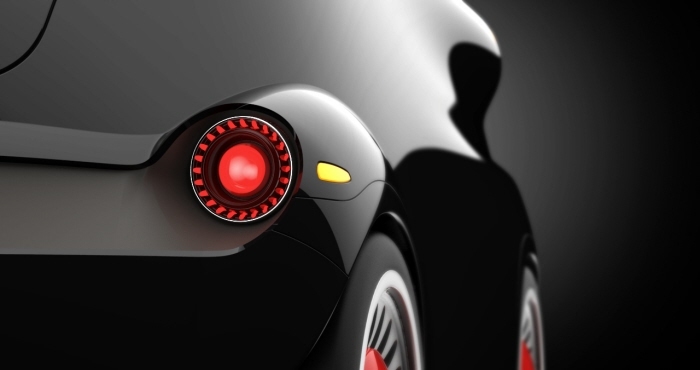 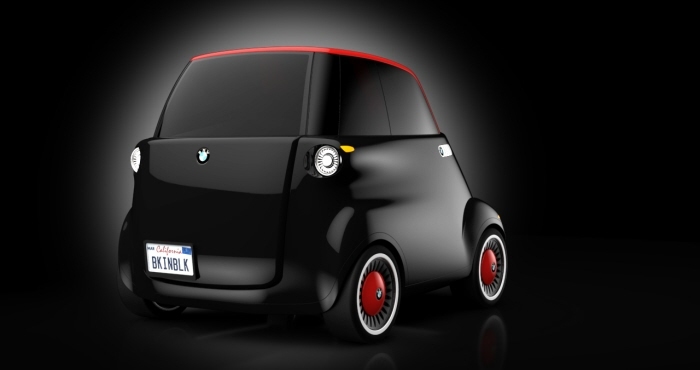 eSetta - The eSetta is an urban electric vehicle indended as a car sharing platform. 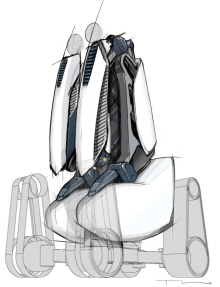 It is inductively charged at sharing hubs, thereby eliminating the unfound fear of limited range through empty batteries. 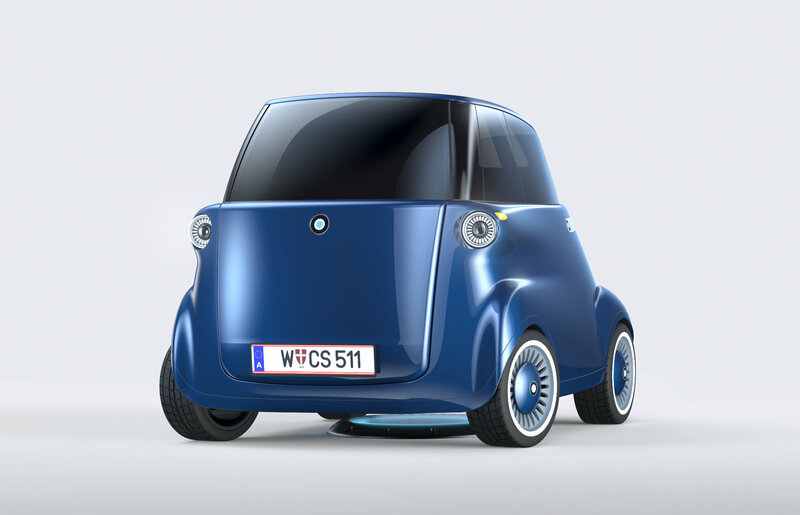 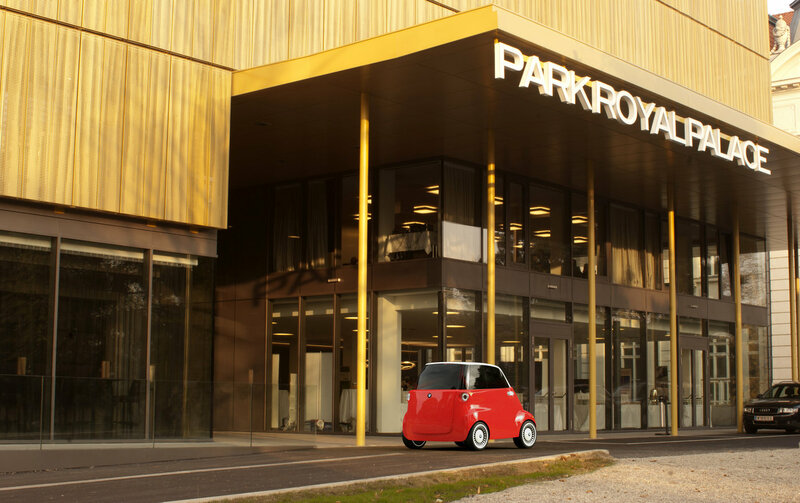 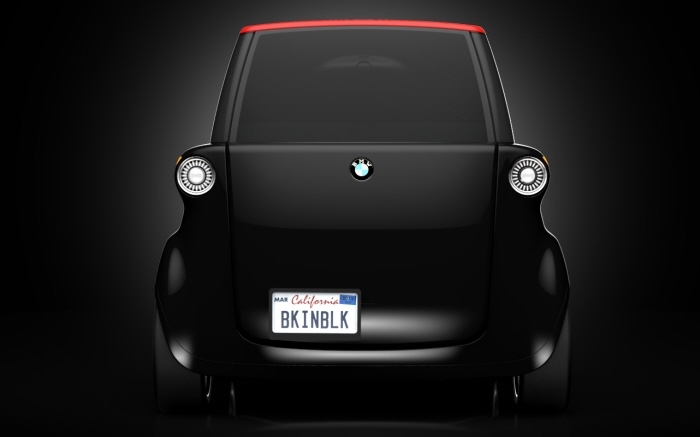 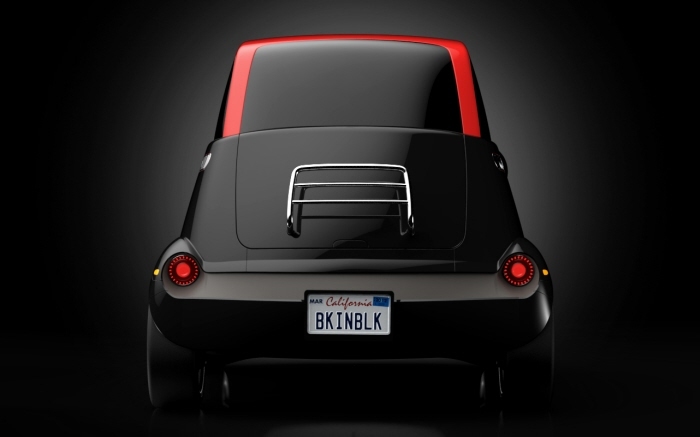 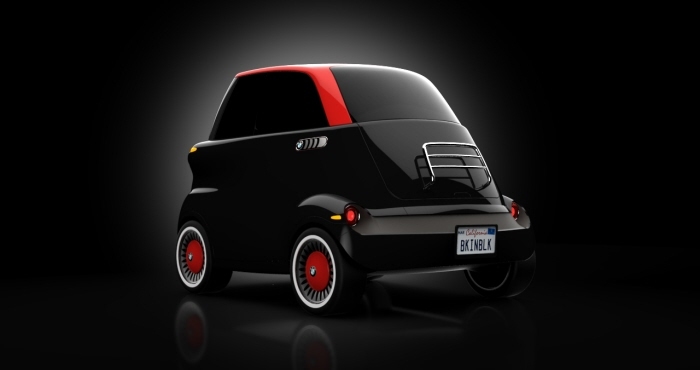 Its design is inspired by the legendary BMW Isetta. 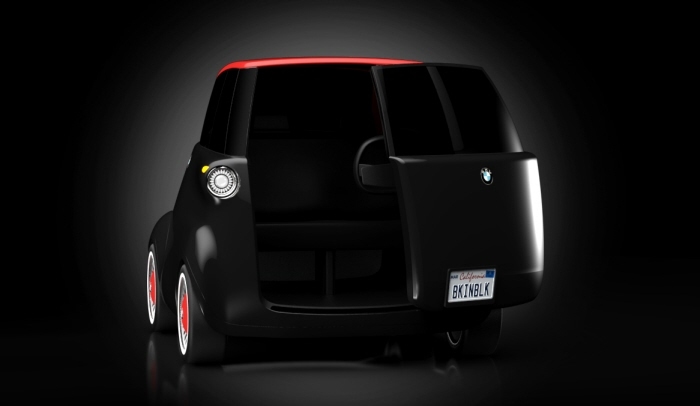 The front door slides and rotates, allowing passengers to enter and exit the vehicle via sidewalk. 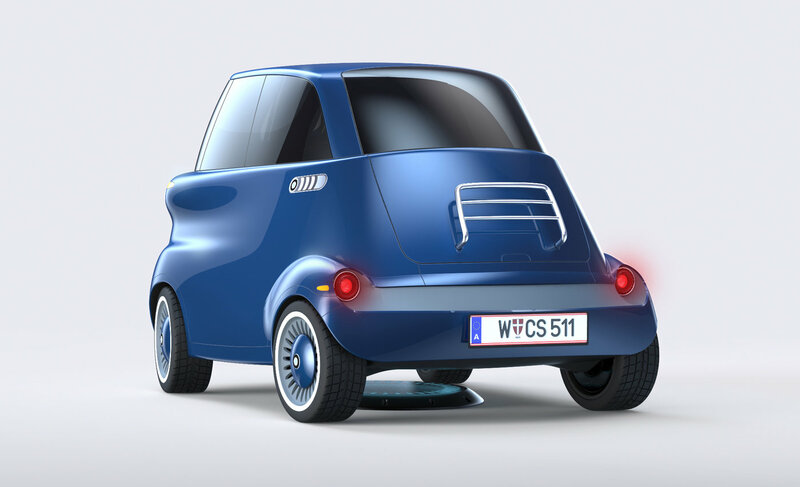 By giving the car a highly recognizable and friendly appearance, I intended to reinforce the positive aspects of car sharing.